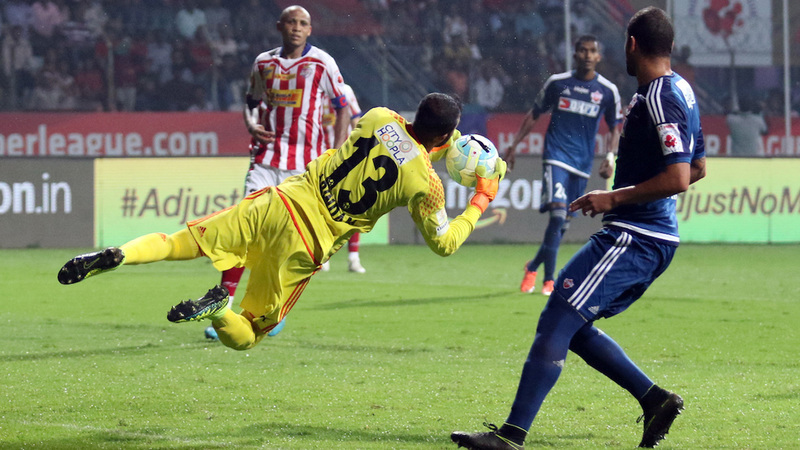 FC Pune City managed to hold Atletico de Kolkata, the last side managed by Pune's current coach Antonio Habas. The game was played in the Rabindra Sarobar Stadium, Kolkata on Friday, 2nd December 2016. Kolkata and Pune have now exhausted all their group matches with the former qualifying for the semi finals of the Hero Indian Super League(ISL) 2016 while the latter will be back next season having finished at sixth spot.